Anyway, this month's question comes from the beautiful Andi: If you were stranded on an island--which one album and which one book would you want to have with you? 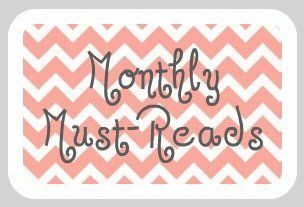 I'm embarassed to admit that I'm not as avid a reader as I once was. Growing up, my parents teased me and called me Belle from Disney's Beauty and the Beast. Belle always had her nose planted into a book. That was me. Throughout high school and early college, I continued my love of reading and writing. There is something so much more powerful about the written word. I tend to stutter or get flustered when I speak, but that never happens with my writing. Anyway, I've lost a bit of interest in reading novels, which makes me sick to my core! I think reading is so important for everyone! All of this new technology is distracting, and I fear that reading will one day become obsolete. Let's all motivate each other to pick up a great book! I read White Oleander in high school, and have read it numerous times since. Please don't see the movie! It took away so much of the emotion. I even wrote a paper about the characters in one of my Psychology courses. From Barnes & Noble: "Everywhere hailed as a novel of rare beauty and power, White Oleander tells the unforgettable story of Ingrid, a brilliant poet imprisoned for murder, and her daughter, Astrid, whose odyssey through a series of Los Angeles foster homes-each its own universe, with its own laws, its own dangers, its own hard lessons to be learned-becomes a redeeming and surprising journey of self-discovery." It's sad, breath-taking, and it makes me cry. But I highly recommend it, even though it's quite meloncholy. As for one album I'd be "stuck" with. It's Jack Johnson all the way! He makes any day a vacation in paradise. Favorite Song: Better Together. Look it up! What one book and one album would you bring? Share! better together is also one of my favorite songs! 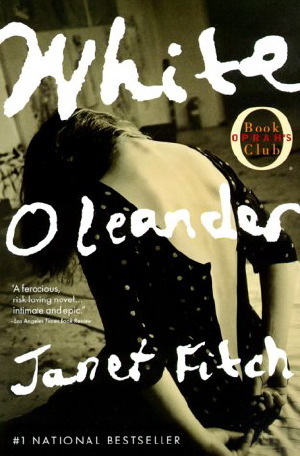 i may have to check out white oleander it sounds really interesting! 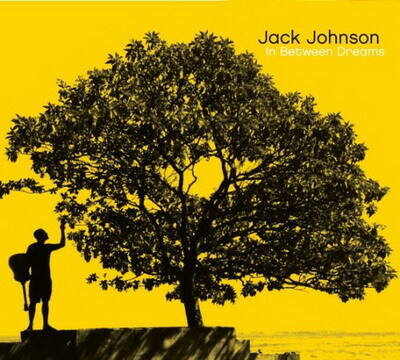 I'm a Jack Johnson lover too, his songs never get old and are always so chill, but the lyrics are really wonderful. My favorite song from this album is Breakdown. Pretty much every one of his songs is amazing though! white oleander is one of my favorite books! totally agreed on the movie. I love to read, and one of my favorites is she's come undone by wally lamb -- totally depressing and weird but beautifully written (i've read it so many times). jack johnson is perfect for summertime totally agreed! That's okay ;) we are soul sisters! She's come undone was on my list too! I first read that book around the time I read white oleander. Jack Johnson is amazing. His music so chill and relaxing. I'm excited for Emily Schuman's book to hit Barnes and Noble on Wednesday, and I can't wait to read Meg Cabot's new book! i agree...Jack Johnson is the best!! Ohh I love Jack Johnson! His music is so soothing and relaxing. I'm so tickled everyone likes jack too! I've been listening to his music for years. I was introduced to Jack Johnson May of 2011 and OMG! !...I LOVE him....his music is so peaceful...so happy...so soothing...so relaxing...how could i have not known about him before...doesnt matter now...im hooked...he gained yet another fan! !